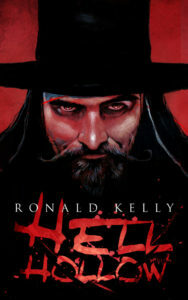 NEW RK BOOKS COMING IN 2013! The Ol’ Ron Kelly fiction train sort of got derailed in 2012 due to the deaths of several close family members, but I’m back on track and pouring on the coal now. Here is a list of upcoming titles that already have or should be released by the end of 2013! 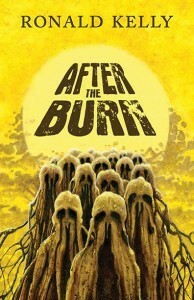 AFTER THE BURN (trade paperback edition) / Bad Moon Books / now available! 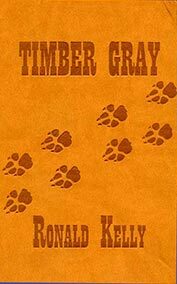 TIMBER GRAY (Douglas Western leather-bound edition) / Thunderstorm Books / now available! SOUTHERN-FRIED HORROR FOR YOUR EARS! SEVEN NEW AUDIO BOOKS AVAILABLE AT AUDIBLE! 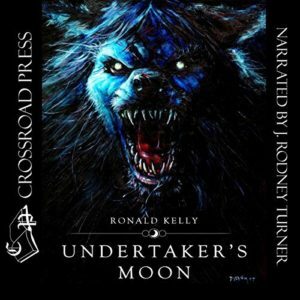 The folks at Crossroads Press Audio has been hard at work bringing my work to audio. As a result, we now have seven full-length, unabridged audio books available at Audible.com. 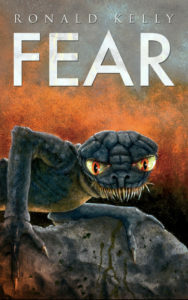 They include Dark Dixie: Tales of Southern Horror, Flesh Welder, Cumberland Furnace, Timber Gray, Twilight Hankerings, The Dark’Un, and Unhinged: Tales of Darkness & Depravity. 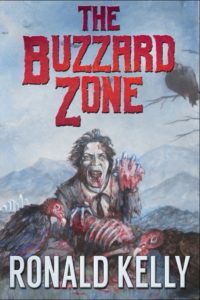 Stick some Southern-fried horror in your ears… at Audible.com! Restless Shadows, the long-awaited sequel to my first novel, Hindsight, is now in the final edit process and will soon be making its way to Thunderstorm Books for publication. 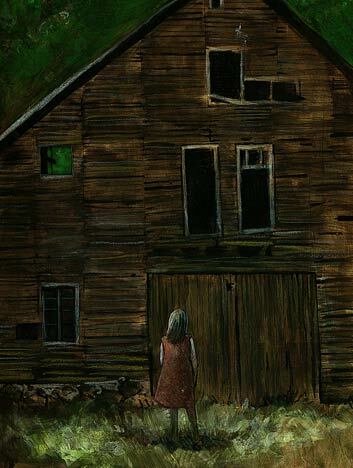 Restless Shadows continues the story of Cindy Ann Biggs, who, as a nine-year-old in 1936, used her psychic abilities to reveal the gruesome murderers of her brother, Johnny, and his two friends. Now, in 2013, Cindy is in her mid-eighties and still solving crimes with her gift of second sight. When a mass murder nearly identical to the one committed during the Great Depression takes place in her hometown of Coleman, Cindy returns and, with the help of her granddaughter, Beth, sets out to track down the murderer, who strangely seems to be the long-dead killer, Bully Hanson. Thunderstorm will be publishing Restless Shadows as a hardcover edition that is more economically priced than the Essential Collection. 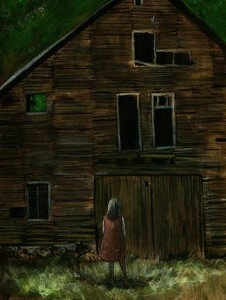 The cover will be chillingly rendered by Essential artist, Alex McVey. A big apology to all of you haven’t yet received your copies of the BENEATH THE BED fundraising story. The loss of my sister-in-law, father, and father-in-law within a nine month period last year brought most of my projects to a screeching halt last year and one of those projects was B the B. I have sent out a batch of these in the mail and am preparing another at this moment. If you haven’t received yours, it should be coming to you soon. Again, I’m sorry for your long wait. Incidentally, Reilly had a wonderful time during her European trip and it’s all due to your interest and support (without your help, she wouldn’t have gotten to make the trip). 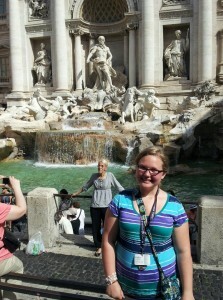 Here she is standing in front of the Trevi Fountain in Rome. 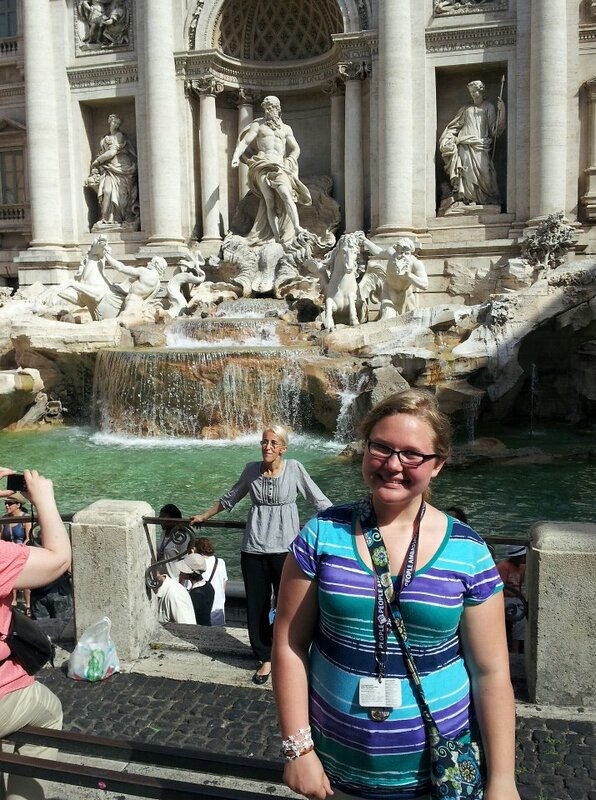 Again, thanks for making her dream of traveling the world a reality! LONG CHILLS! COMING SOON FROM CROSSROAD PRESS! I just turned in the manuscript for Long Chills to David N. Wilson and David Dodd at Crossroad Press. This exclusive e-book release will contain all my published novellas and long fiction, including the first four Essential novellas, two from After the Burn, and the CD chapbook, Tanglewood. 13 stories in all! This collection should be available through Crossroad, Amazon Kindle, Barnes & Noble, and Smashwords in early fall of 2013. 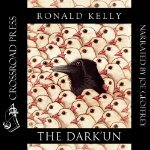 THE ESSENTIAL RONALD KELLY COLLECTION: FOUR DOWN, FOUR TO GO! 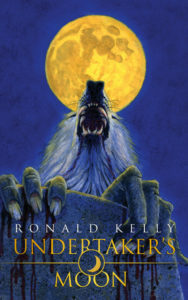 So far, Thunderstorm Books has published four of the eight scheduled volumes of The Essential Ronald Kelly Collection. 2011 brought us Undertaker’s Moon (#1) and Fear (#2), while 2013 heralded the release of The Dark’Un (#3) and Hindsight (#4). 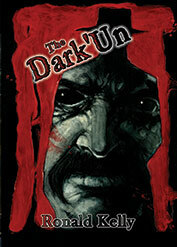 Hindsight is sold out, but there are still copies of The Dark’Un available at Thunderstorm. I’m currently working on Essentials #5 & 6: Pitfall & Twelve Gauge (formerly titled Father’s Little Helper). Hopefully, these will see print by November or December of 2013.